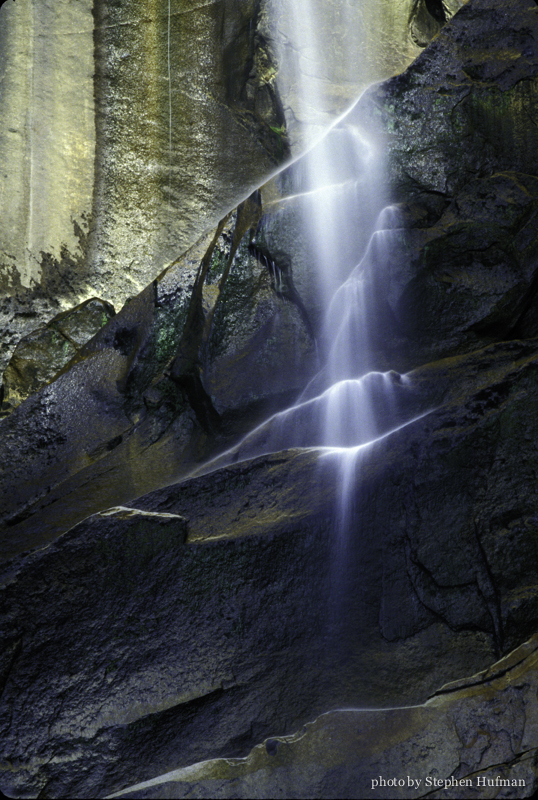 This entry was posted in Photography and tagged Bridal Veil Falls, devotional, Isaiah 61, landscape photography, Matthew 5:4, water falls, Yosemite by Stephen Hufman. Bookmark the permalink. Thank you for sharing these words Stephen. And this image is absolutely sublime – it speaks of the beautiful artistry and grace of our Lord! Thanks for your comment. I agree in the great grace of God that exceeds our understanding.